Parts, head, shoulder, side skirt, shield and rifle. 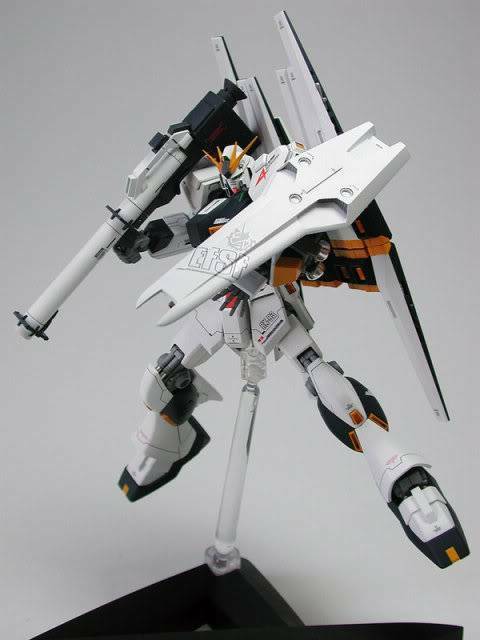 Is time to you to own your RX-93 rare model. RX-93 fans can't miss it! 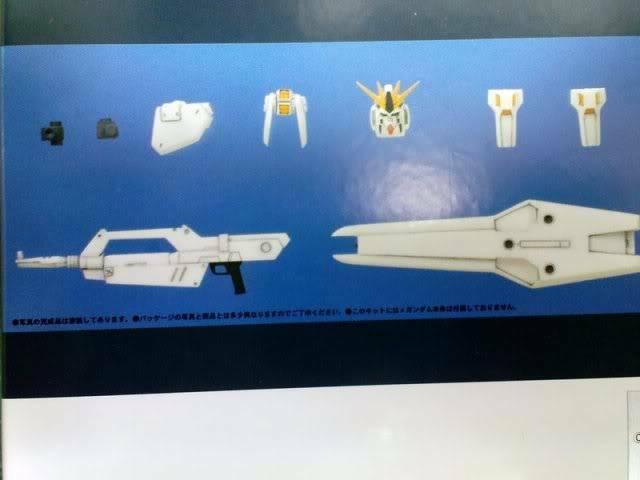 Conversion kit, HGUC RX-93 internal frame needed.